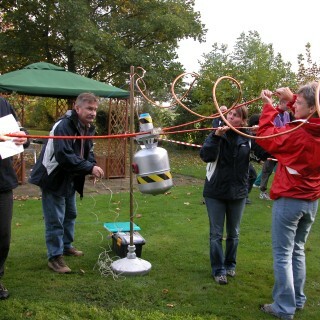 We can offer you a wide choice of indoor and outdoor team building activities for all budgets in Luton. 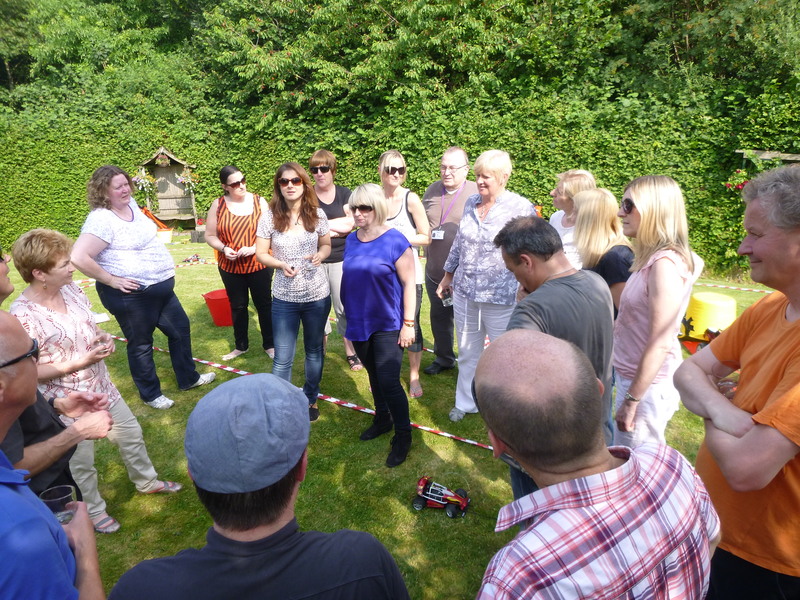 Some of our creative indoor activities like Team Zone Challenge and Rollerball can prove really challenging as well as inspiring to your team members. 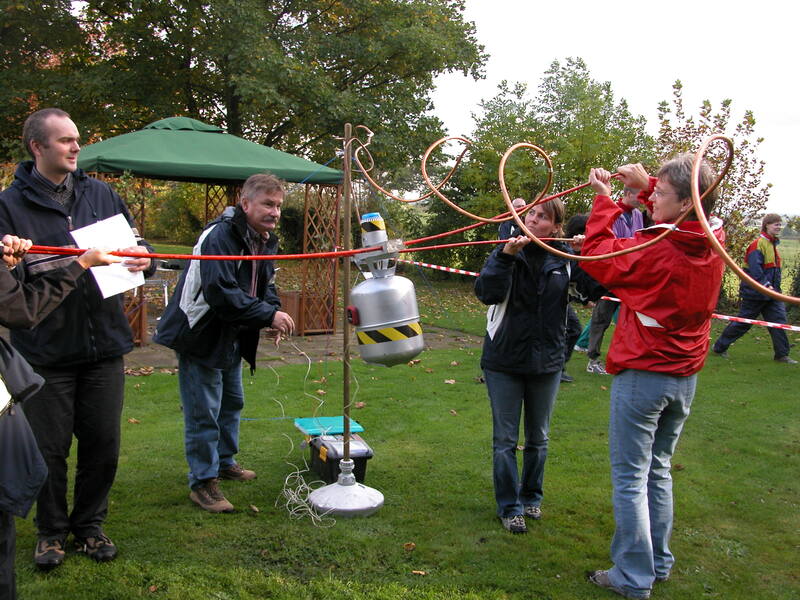 Our outdoor activities like Bomb Disposal, Treasure Hunt and Rope courses have been very popular with many and are among our top sellers. Some of our esteemed clients like Pepsi, Radisson, Lloyds Bank and several others have been more than satisfied with our popular corporate events, comprising of indoor and outdoor activities that can offer fun, adventure and motivation to larger or smaller groups.For more ideas give our sales team a call on 0845 680 6109 and discuss your requirements, fill out a quick enquiry or take a look at some of the other great events we run in Luton! Our indoor activities are flexible and can be as short or long as you want them to be. Some of our popular and fun events are Chain Reaction, Cryptic Challenge and Chocolate Challenge providing indoor fun and supporting initiative, creativity and better collaboration. 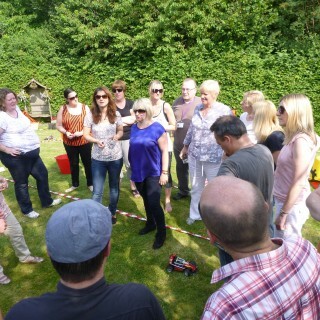 The venues in Luton also provide the perfect backdrop for some of our top selling outdoor activities like Decision Wheel and Flatpack, which are both challenging and entertaining and various other games where tasks have to be completed under pressure. Evidence of Paleolithic encampments about 250,000 years before has been found here. The earliest settlement here was in the Mixes Hill and the Round Green during 8000 BC. The first urban settlement was at Dunstable, with many Roman remains being seen in the farmsteads in Luton. For several years, the town was known for its hat making during the 17th century and the industry dominated this town for a long time. Even today, hats are produced here but in a lesser scale. It is also known for the huge Vauxhall Motors, with the head office still being located here. Car production began here some time in 1905. 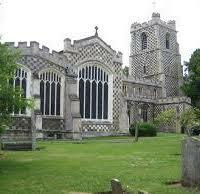 Luton is also famed for its University of Bedfordshire. The Luton Carnival is held on the last bank holiday in May and is one of the biggest carnivals in Europe. 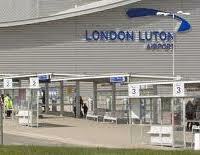 The London Luton Airport is the biggest employer in this town and has many visitors. 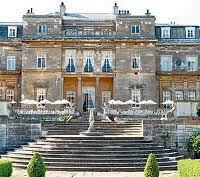 It is among the major airports of England and opened in 1938. The football team currently plays for the Conference National division, with this small town having won the Football League Cup in 1988.